Syracuse had an unusual origin. The name appears at a site southeast of Unadilla in 1856, nearly six miles west of its present location where salt was discovered. To claim the land, the “Syracuse Town Company” was formed. 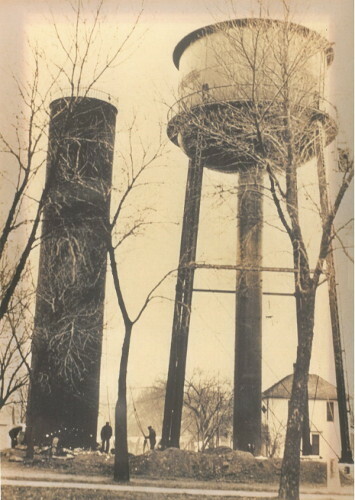 Syracuse was named for the salt entity in New York, and it was hoped that a similar market would develop for salt in Nebraska. Salt mining was not successful and it soon died down, but the name was kept. In the late 1850’s, a school was established for the area. Sixty children were registered and regular attendance was 5. In 1871, Midland Pacific Railroad, now part of the Burlington Northern Railroad, placed a station in Syracuse and the line went all the way to Nebraska’s capital city, Lincoln. The Missouri Pacific Railroad received 100 acres in 1869 to build the line through Syracuse. Once the railroad was put in, Syracuse became a major shipping point in the county. At this point, Omaha Public Power Department owns the Railroad. Nursery Hill’s two stores and post office were moved to this town and in 1872, the post office became “Syracuse” again. Incorporation was accomplished in January of 1871. Syracuse also grew as an agricultural center. In 1878, over 350 cars of grain and 100 carloads of livestock were shipped from the station in Syracuse. The original town was built in the bottomland, near the tracks, but it gradually moved to the higher ground. By 1882, over 80 services were listed for Syracuse, including a carriage factory. A stone quarry was developed five miles east of Syracuse and some of it’s stone was used to build the state’s penitentiary in Lincoln. The opera house of Syracuse was a major attraction for citizens all over the country and moving pictures first appeared in 1901. 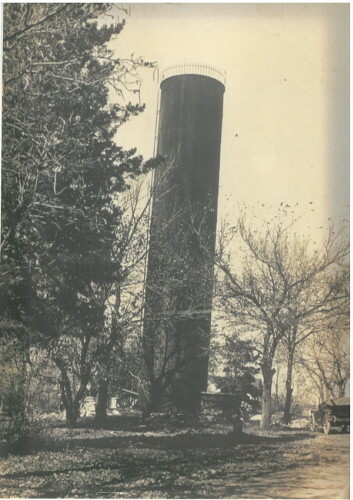 By the early 1900s, a water system was in place, electricity was sought for the town, and paving the existing roads was being done. As the railroad diminished, Syracuse did not.